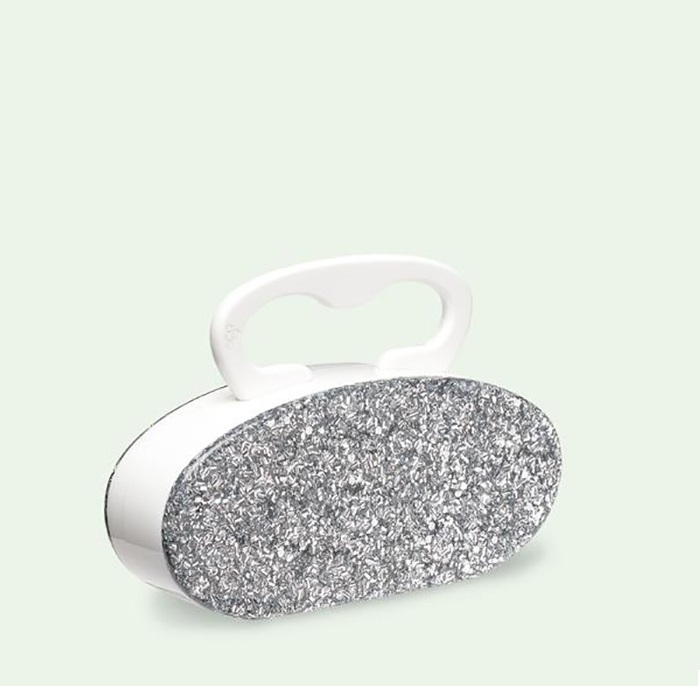 Among many bridal accessories after jewelry, clutches always enjoy priority. 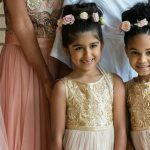 We don’t need to tell you the reason why because every bride knows it pretty well that it completes the overall bridal look. 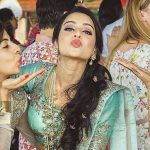 And the beautiful charm that it adds to the personality cannot be overlooked either. 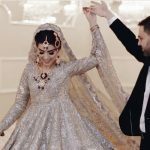 Carrying an embellished clutch is not all about attracting the attention of your guests but also about having a small storage option at your hands to put your essentials in case of emergency. Such essentials can include makeup items, hairpins, tissues that you can easily put in your clutch. 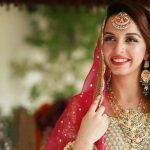 We have picked some of the most noticeable, striking and beautiful clutches for the brides to be. 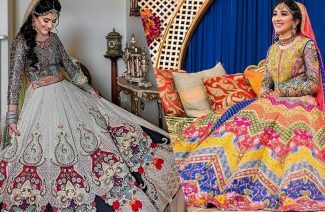 These all clutches are made to perfection with heavy to mild embellishments, bejeweled with motifs and beads. 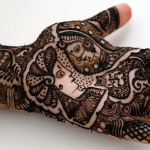 Their detailed patterns and utter craftsmanship makes them outstanding in every aspect. 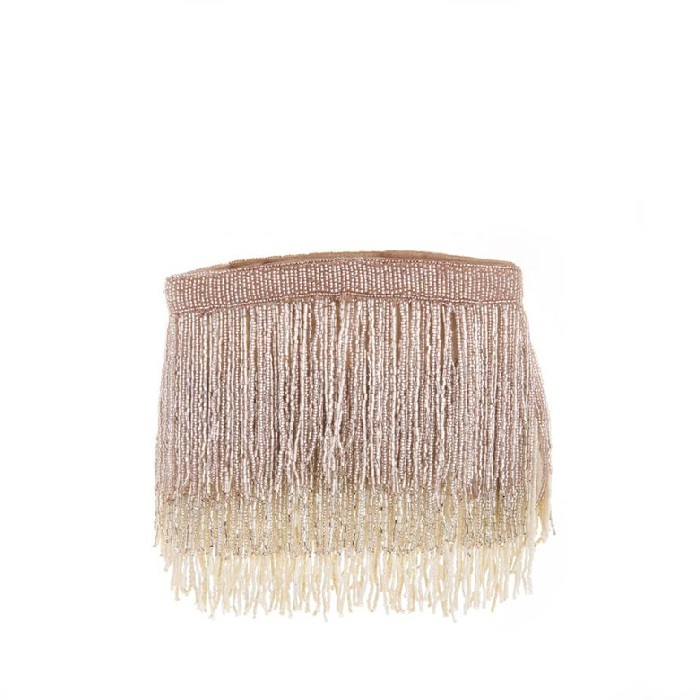 Let’s take a look at these statement clutches. 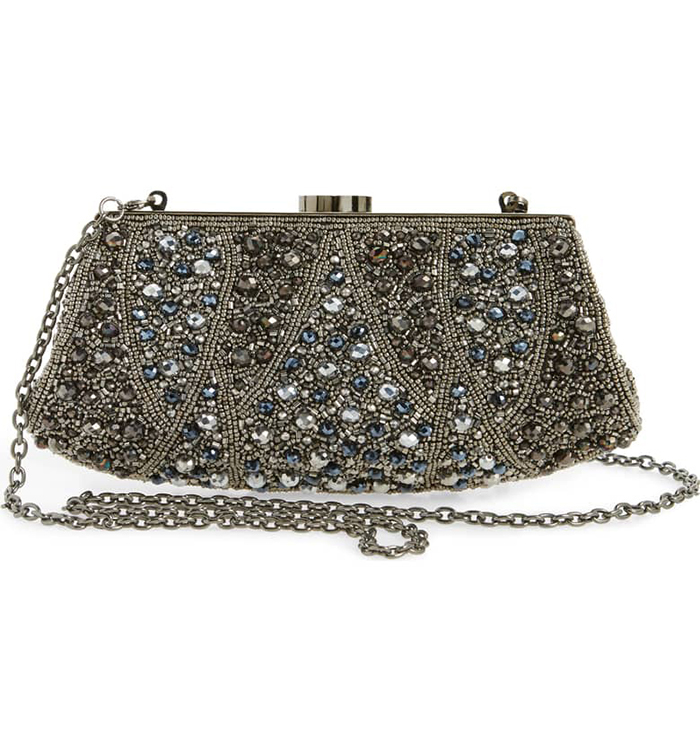 Glittery beads on this beautiful clutch will catch the attention of your guests. 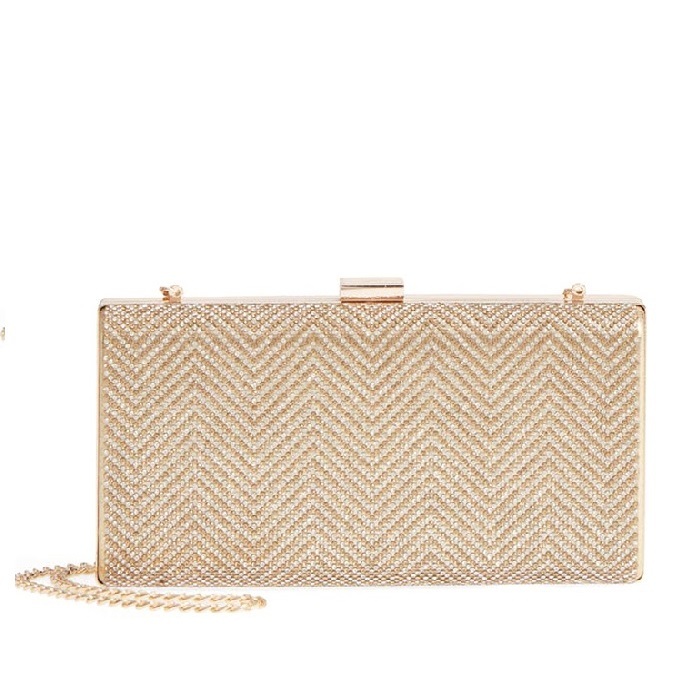 This beautifully delicate patterned metallic clutch with the gold chain is a prove of real craftsmanship. 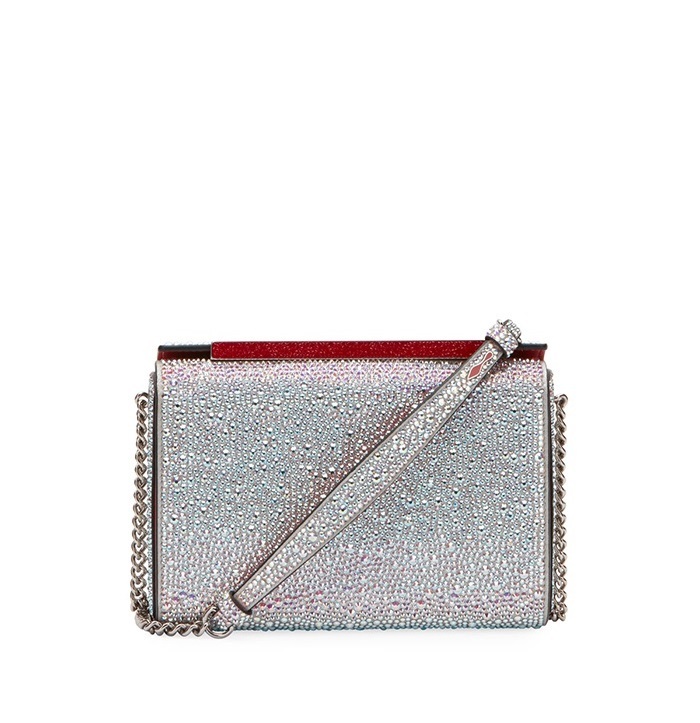 Christian Louboutin’s Vanité clutch, made of Swarovski crystals finished with red-crystal clasp is perfect for your wedding day. 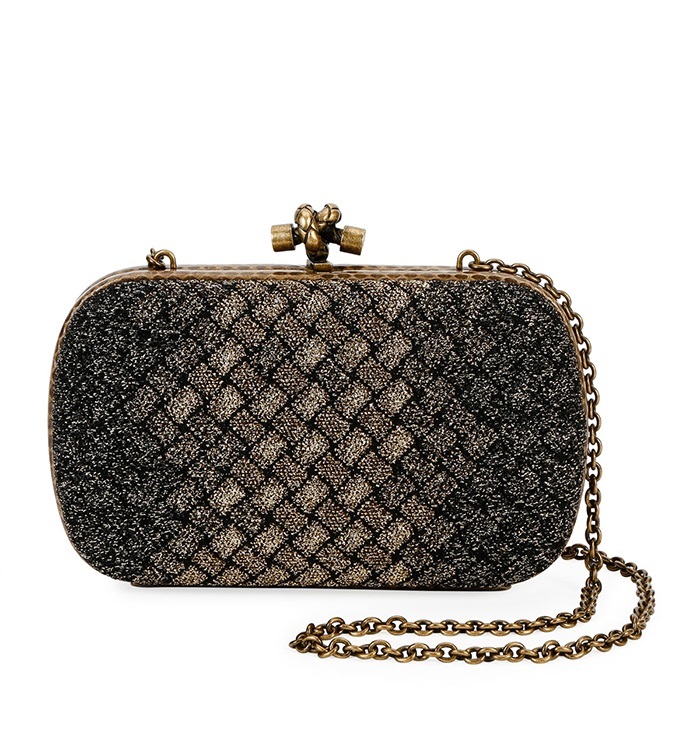 Embellished with glittering crystals all over the metal netting clutch. 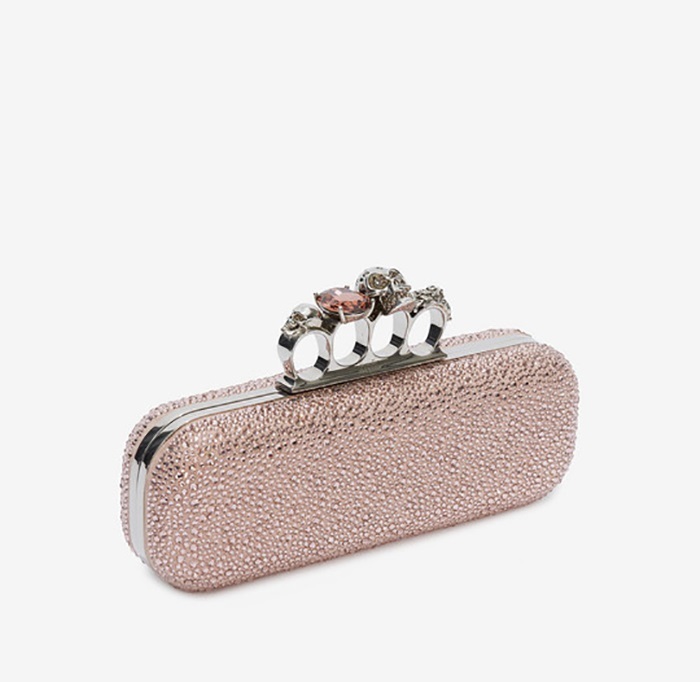 This clutch with hand coursed acrylic is perfect for the trendy, unconventional bride. 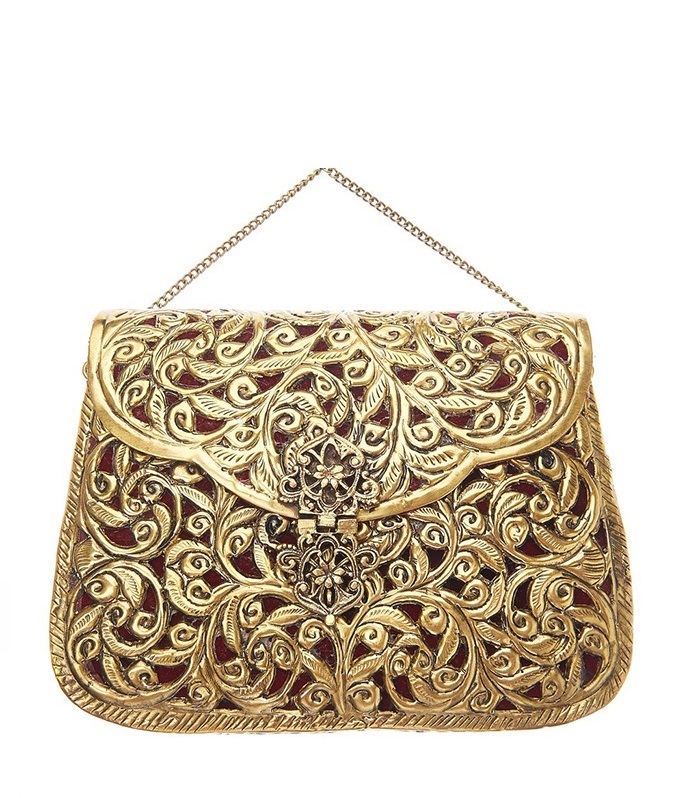 A brass gold plated clutch with intricate patterns beautifully carved would definitely make a statement. Soft blush colored suede clutch with four rings bejeweled with Swarovski crystal is a dream accessory for the bride. 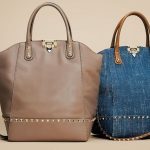 Jimmy Choo being the luxury brand has its own class. 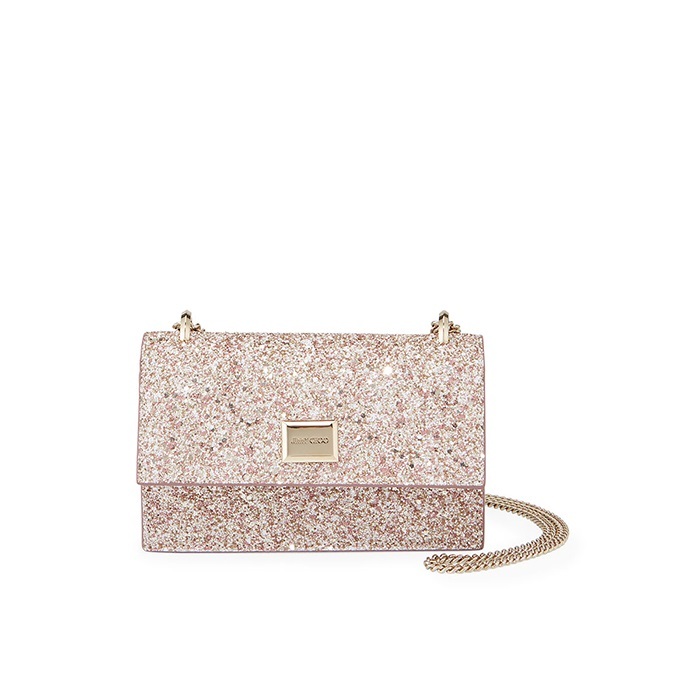 The painted glitter clutch bag is perfect for your reception ceremony or post-wedding parties. 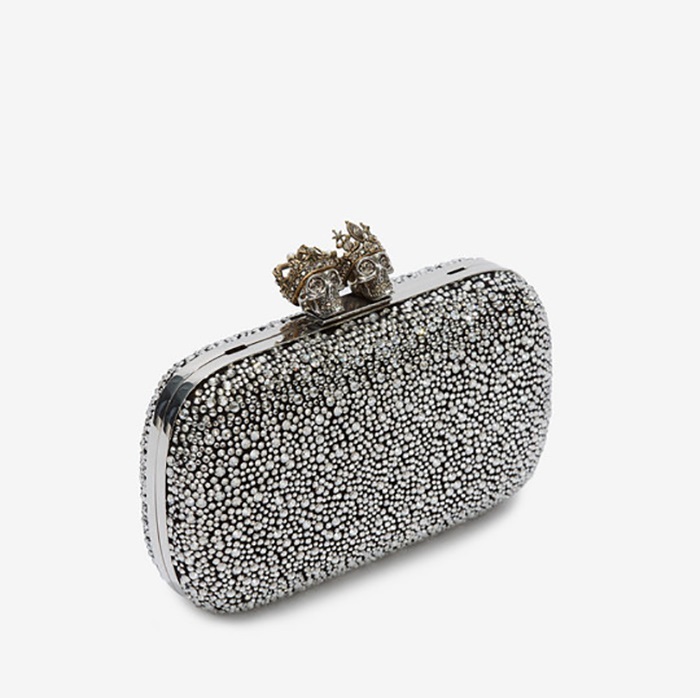 Judith Leiber Couture clutch bag is fully embellished with emerald-cut Austrian crystals. 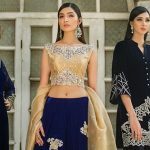 The brand is well known for its techniques and workmanship. 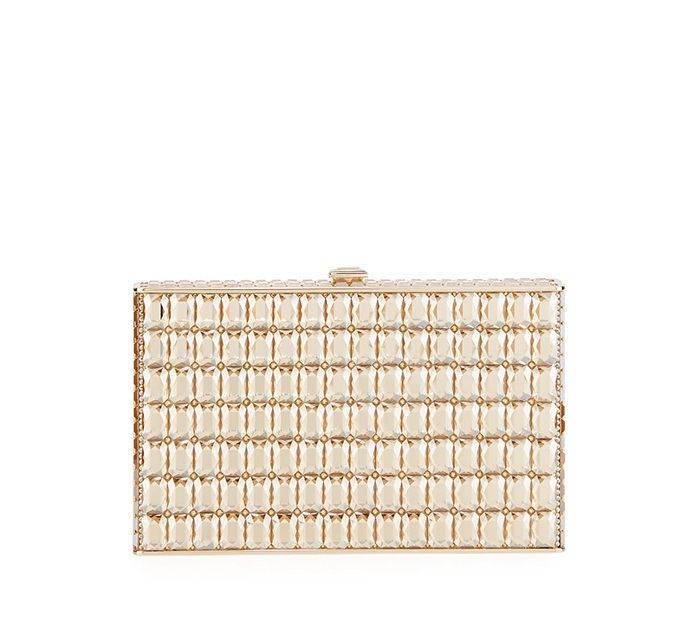 The crystal-embellished box clutch with V-shaped strips will add an element of elegance to your overall look. 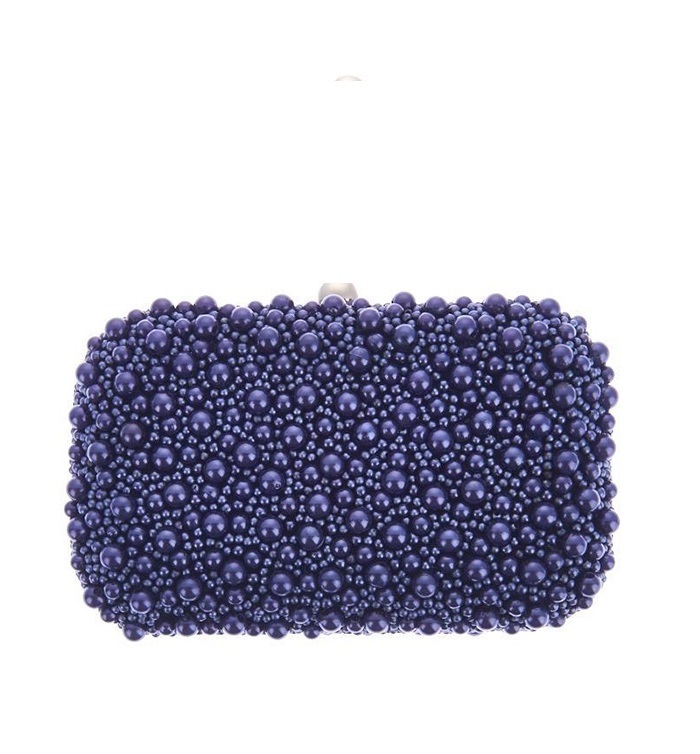 This dark navy colored, handcrafted box clutch is winning many hearts because of the detailed beads work. 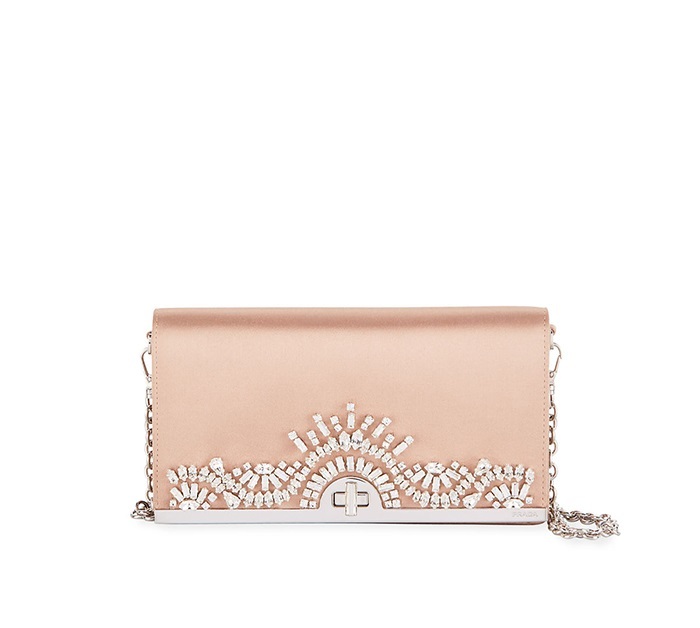 The brand is known for its perfection, the satin blush pink clutch with the statement motif and a removable chain is an excellent choice to complete the entire look. This embellished clutch with Alexander McQueen’s signature skull clasp will make a splendid and statement-worthy accessory for your wedding. 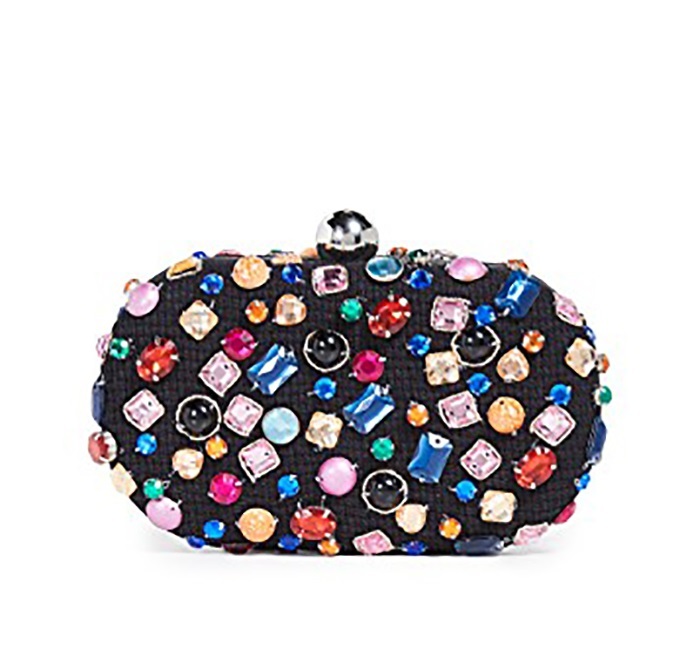 This black oval clutch studded with multicolored gems will make an outstanding accessory. 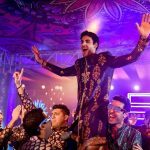 You can easily carry it out with bold colors. 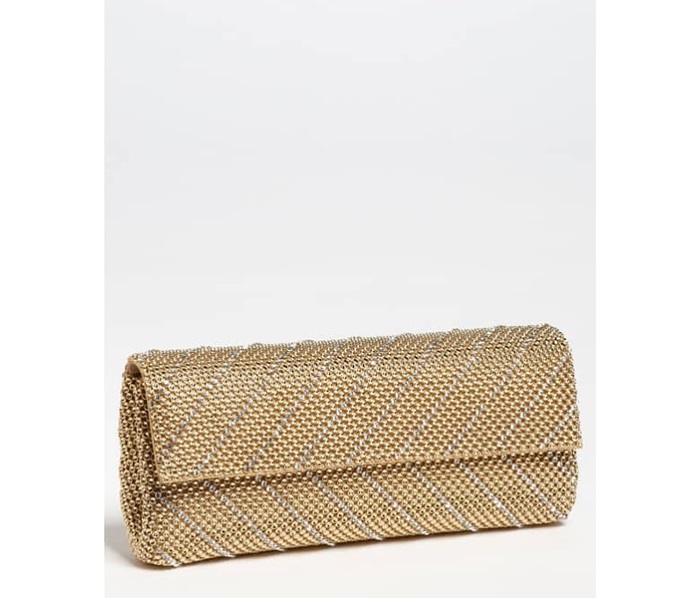 Hand-beaded metallic clutch with glass bead tussles will be enough to add charm to your entire attire. 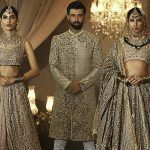 When it comes to picking the right bridal clutches there are plenty of options available in the market but what makes these clutches stand apart is the class and sophistication that these clutches introduce to complete the bridal look. 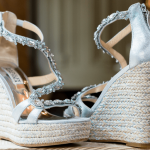 Among many bridal accessories after jewelry, clutches always enjoy priority. 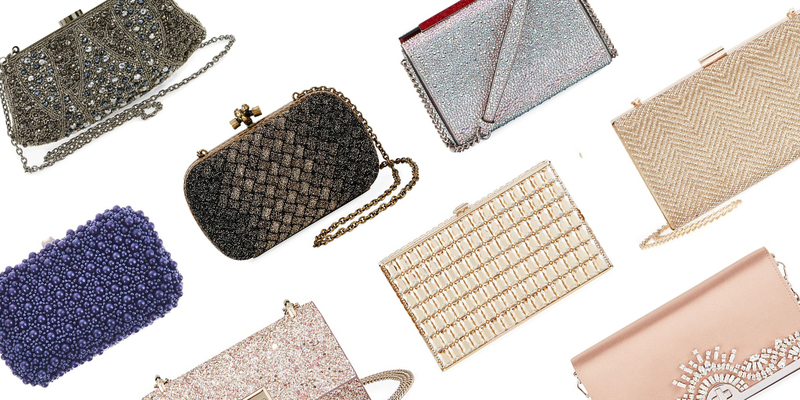 15 Clutches That Are Perfect For Your Wedding.